If there is one thing Chicago is known for, it’s sports! That is why the Chicago Sports Museum exists! The Chicago Sports Museum is a one-of-a-kind museum that is not only filled with history, but also with fun! This museum has a variety of different exhibits—some of which are interactive! 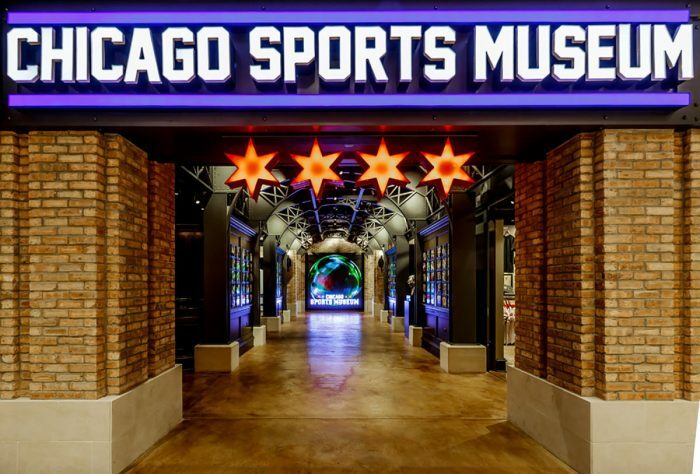 If you are looking to host a fun event that is unlike any event that your friends, family, co-workers or employees have ever been to, Chicago Sports Museum is the perfect place. Not only can the museum be rented out, but the Chicago Sports Museum’s stunning event spaces can be as well. Whether you are looking to have fun with family or schedule your next corporate event, the Chicago Sports Museum is the right choice!